Weekends are meant to recharge your batteries after a long and busy week. It’s a time to unwind and change the scenery. 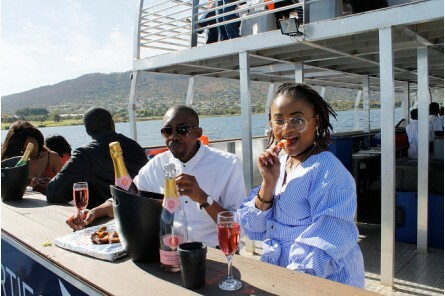 If you’re in Gauteng, don’t pass up the opportunity to enjoy a brunch on the dam aboard Danny Buoy on Saturday or Sunday. 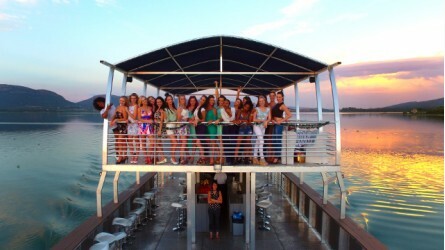 The boat sets sail at 10h00 sharp for a lovely two-hour cruise that starts at Kommandonek Wildlife Resort and will take you past some of the most iconic views in the area, including Caribbean estate, Sandy Lane golf course, the Kosmos foreshore, Kosmos village, and the dam wall, past the Zoo and Snake Park and the Transvaal Yacht club. From there, the boat will hit the open water, crossing over to Eagle Waters and Pecanwood Estate and Golf Course, the Islands, and back to the harbour. 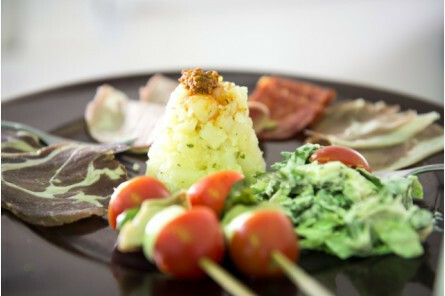 While taking in the sights and sounds and just relaxing, you will have the opportunity to tuck into a finger and fork hot and cold snack platter. 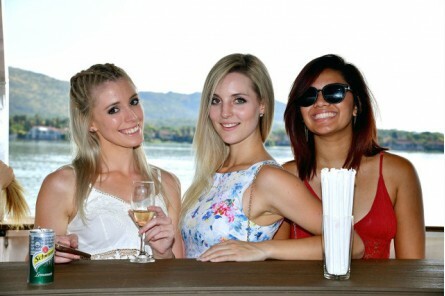 The menu includes sweet and spicy drumsticks and wings, Yellowtail and cucumber kebabs, cheese and corn samoosas, chicken sosaties, mini hamburgers, assorted crustless quiches, bobotie, mini boerewors rolls, cocktail skewers, cheese grillers in puff pastry, and koeksisters. Menu items are subject to change without notice. A cash bar is available for all your beverage needs. This experience is for one person and forms part of a group. This is not a private experience. All food is Halaal Friendly. 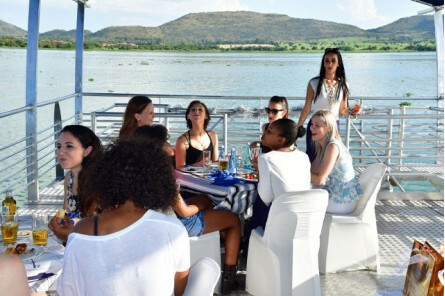 We operate from Harties Harbour, which is situated in Kommandonek Wildlife Resort which gives you the opportunity to really make a day of your time in Hartbeespoort. 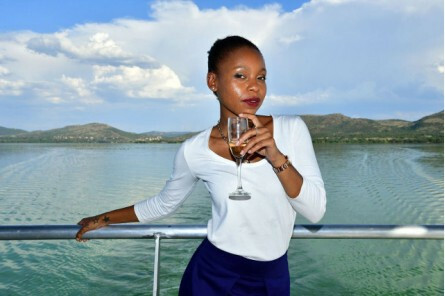 Come early or leave late and enjoy a picnic, braai or try your hand at fishing. A children’s play ground has just been completed and we are planning to add a large swimming pool for your enjoyment. 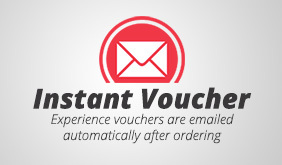 Entrance & Parking Fee of R50.00 per person and R40.00 per car excluded in rate– you do however receive a R50.00 per person voucher which you may use towards the bar.